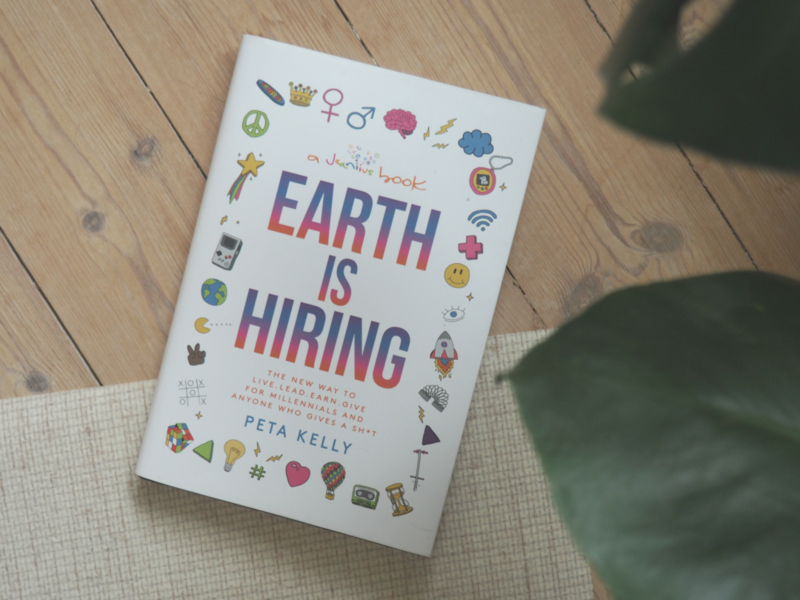 It’s time for another book recommendation, and this time I want to recommend you the book “Earth is Hiring”. 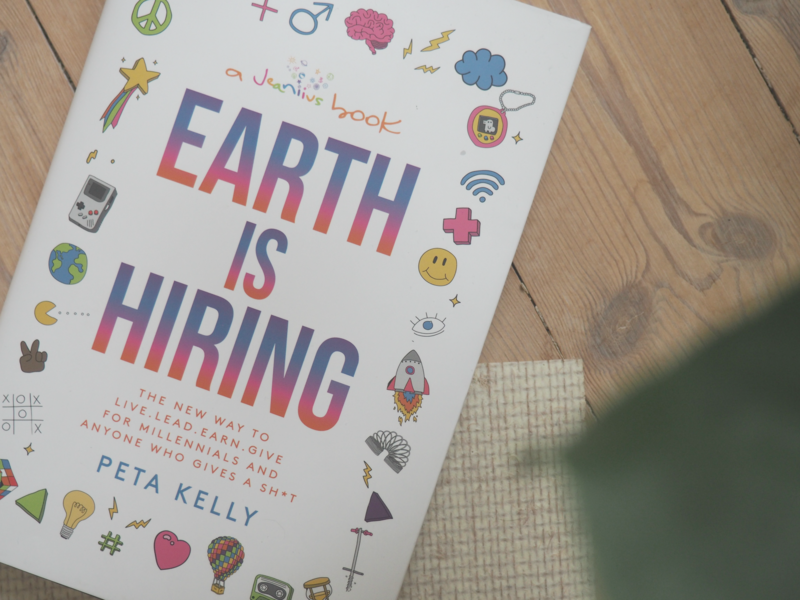 I recently finished the book “Earth is Hiring – the new way to live, lead, earn, give for millennial and anyone who gives a sh*t“* by Peta Kelly the other day, and wauw. Amazing! If you are interested in sustainability, changing the world for the better, creative ways of working and living – then this book is for you. 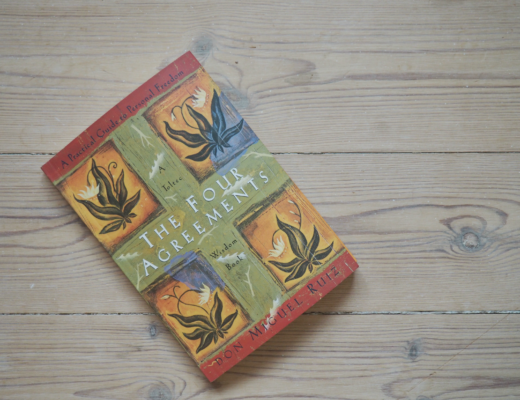 It is such a down-to-Earth book which tells all about how to live a better life in alignment with new values, which is what the Earth needs to survive. 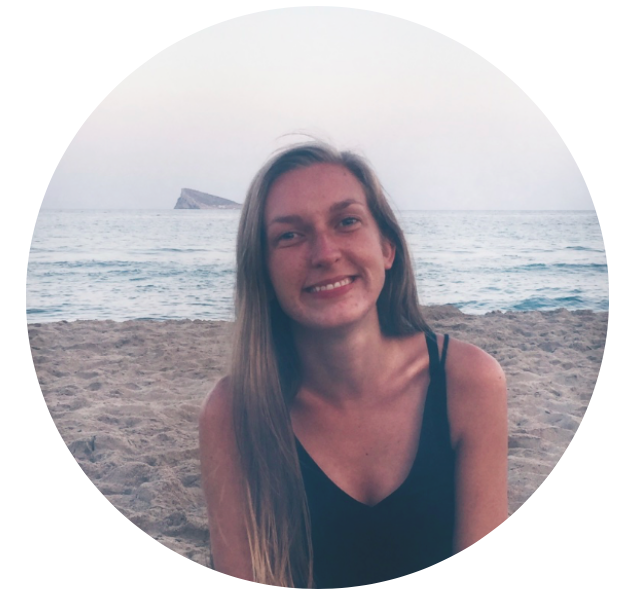 It’s all about how we can create businesses and lives which makes us and Mother Nature thrive, and which doesn’t cause harm to the Planet, and in that way ensures that there will be a planet for future generations. I don’t want to give away too much of the book, because you should read it and enjoy it. 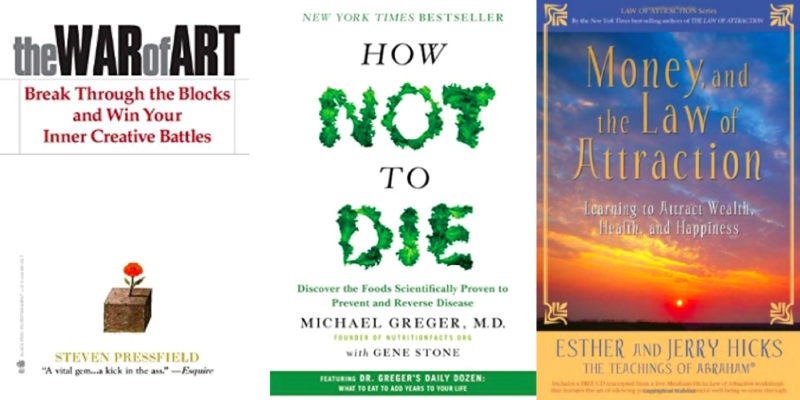 But Peta surely is one amazingly inspirering human-being and while reading the book I got so inspired, and uplifted and ensured that I can literally do and work with whatever I want – and I want that to be something positive, healthy and something which helps humans and the Earth. hihi I know 😀 den er jo også fantastisk!